A ninth-plate ruby ambrotype from the Kevin Canberg Collection pictures a federal enlisted man holding a photograph of another soldier. 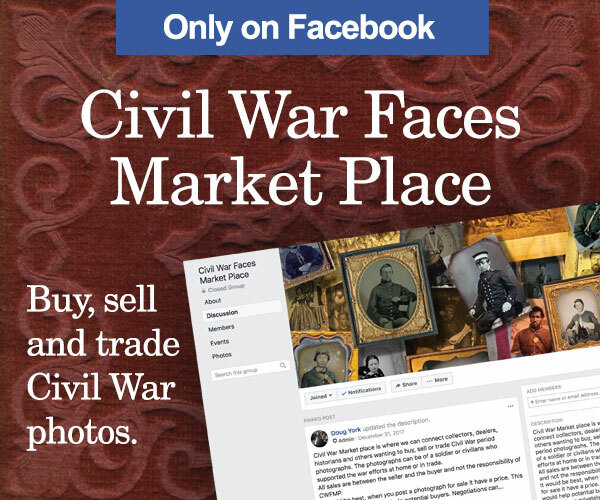 The editor discusses two new ventures, Military Images Live, a bi-monthly video broadcast on Facebook, and the first-ever Civil War Faces Show and Sale, a joint venture with Doug York, Editor of Civil War Faces. 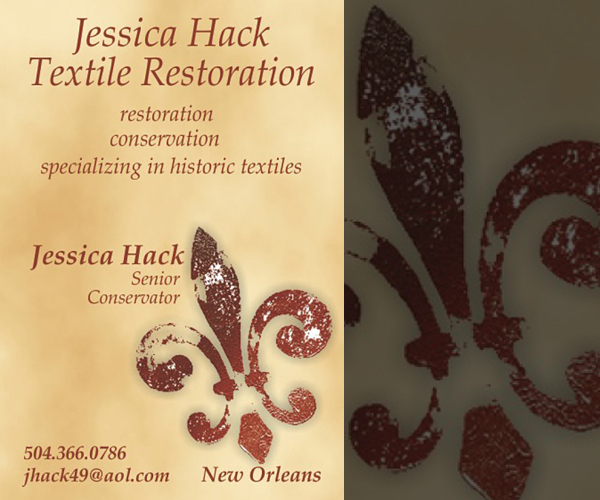 Feedback includes memorial for late collector John Sickles, an alternative view of an Antebellum Warrior and the discovery of a wooden bowl in the Iowa Historical Museum. 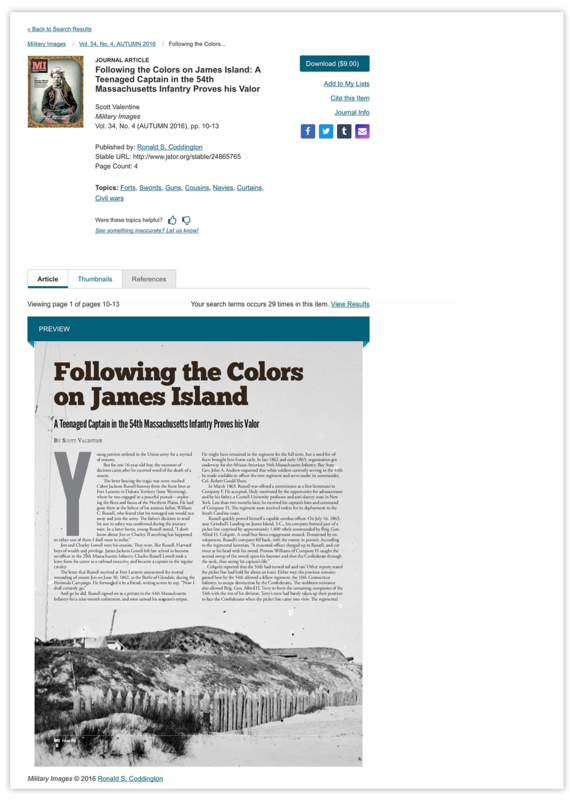 An analysis of 5 less discussed factors that negatively impacted prisoners of war, based on scholarship by David Keller, author of The Story of Camp Douglas, Chicago’s Forgotten Civil War Prison. Death, Disease and Life at War: The Civil War Letters of Surgeon James D. Benton, 111th and 98th New York Infantry Regiments, 1862-1865 (Savas Beatie) by Christopher E. Loperfido notes the refreshing honesty revealed by the Union officer in his wartime letters. 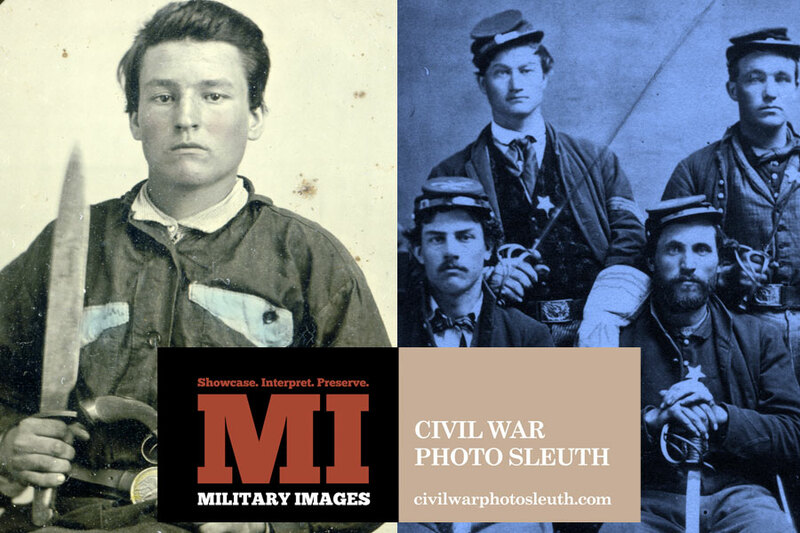 In “Civil War Photo Sleuth: An Update,” Kurt shares statistics about user-created accounts, adding photos, identifying photos, plus information about the current status and future plans for the popular application. A sixth-plate ambrotype from the Thomas Harris Collection is a portrait of a naval 1st assistant engineer dressed in an 1852 regulation uniform. Aaron Steven Lanfare, a first lieutenant in the 1st Connecticut Cavalry, captured the flag of the 11th Florida Infantry during the Battle of Sailor’s Creek in April 1865. He received the Medal of Honor for his actions. Georgiana Willets took a break from her duties as a teacher of freedmen in Washington, D.C., to help soldiers suffering wounds and sickness during the 1864 Overland Campaign. She survived the war and married a veteran, James M. Stradling of the 1st New Jersey Cavalry. They are buried side-by-side in Arlington National Cemetery. After the fall of Vicksburg on July 4, 1863, the Union army assumed the difficult role of occupier. An uneasy peace followed, and in one of the many episodes of friction between soldiers and townspeople, Miss Emma Kline was arrested on suspicion of smuggling. She’s pictured here standing between two guards from the 5th Iowa Infantry. We remember one of the most significant battles of the war and the Western Theater through representative portraits and stories of more than two dozen soldiers who were killed, wounded and captured, and others, during the chaos and confusion that reigned in and about Pittsburgh Landing during two days in April 1862. Stan Hutson of the National Park Service played an important role in bringing this stories to light. The fighting at the Hornet’s Nest is remembered for the grit of Union troops who defended this sector of the battlefield against Confederate attackers. A brigade of Iowa infantry played a critical role in its defense. One of the regiments, the 12th Iowa, found itself in the center of the fury. 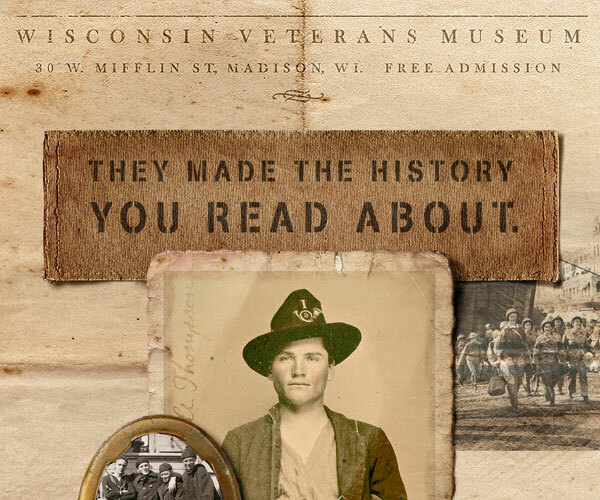 The story of one of these Iowans, 2nd Lt. John Herman Borger, a German immigrant and former Marine, is representative of the Union soldier experience. 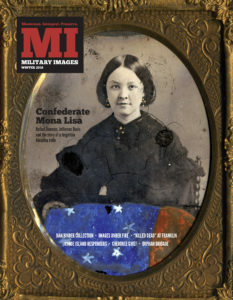 In our third and final installment tracing the history of Lookout Mountain and Chattanooga, Tenn., before, during and after the Civil War, Dr. Anthony Hodges explores the area and its development as a hotspot for Union and Confederate veteran reunions, the center of the battlefield preservation movement, and a tourist attraction documented in photographs by Robert M. and James B. Linn. A newspaper ad for Mathew Brady’s New York City gallery warned readers, “Never delay the important business of getting your Portrait; you cannot tell how soon it may be too late.” The author suggests these words can be loosely attributed to the creation of the memorial photograph, which is rooted in the European custom of memorial cards. A history of these images includes examples of three types: Formal Cards, Informal Cards and Mourning Wreaths. Also included is a section about unverified cards. 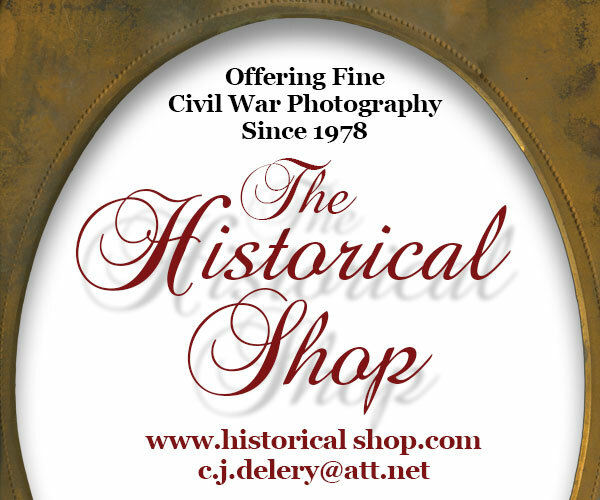 Tintypes and ambrotypes were extremely popular during the Civil War. But they did have one drawback—they could not be easily and inexpensively reproduced. Soldiers fond of the format sat for more than one portrait during a sitting. Many of these pairs of images were separated over time. The author brings three of these pairs together, and shares his insights. An iconic Mathew Brady photograph of Confederate prisoners of war at White House Landing in Virginia is a study in contrasts. One of them is the presence of what appears to be a woman who may be a known female soldier, Jane A. Perkins. The authors make a compelling case that the individual is Perkins by placing the scene in context to events in 1864 and her documented military service, as well as a comparison of the individual pictured to known descriptions. Three researchers at Indiana University-Purdue University Indianapolis use classic and cutting edge techniques to reexamine the identities of soldiers pictured in a well-known photo of members of the 8th Wisconsin Infantry with their live eagle mascot, Old Abe. The results of the study confirm the identities of some of the eight men—and raise questions about the others. Jacob Roemer’s military exploits are largely forgotten. In his four years as captain of the 2nd New York Light Artillery, the German immigrant survived numerous wounds and established a reputation as something of a tactical genius. His knack for improvisation, quick thinking and bold action in the face of adversity belied his lack of a formal military education. Virginia’s William Rice Jones left his beloved West Point as a matter of honor and principle after his home state seceded and cast his lot with the Confederate army. 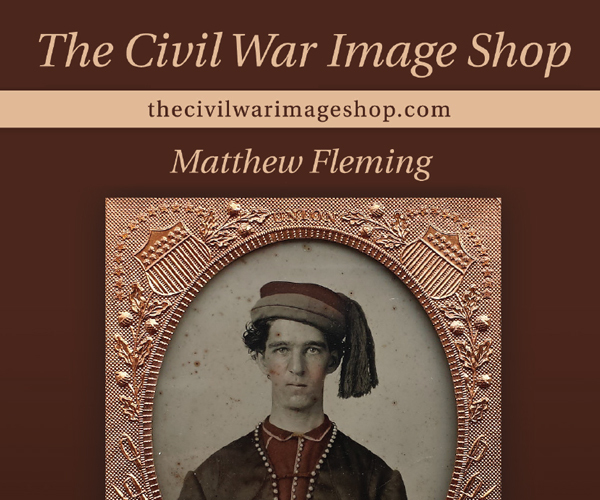 The young man eventually rose to become an artillery chief in Texas, and returned to the Lone Star State to make a new life for himself after the end of hostilities. Union and Confederate images include a young men with a fawn outside a photographer’s studio tent, Nathan Bedford Forrest’s cousin, Capt. Albartus Forrest of the 31st Tennessee Infantry, and a post mortem of Pvt. Alonzo “Lon” Clark of the 31st Maine Infantry, who died of disease only six weeks after he enlisted. A quarter-plate tintype from the Ronald S. Coddington Collection is a portrait of Union officer thumbing his nose at the camera. A sixth-plate tintype from the Buck Zaidel Collection pictures two Union pards fighting for each other and the flag. The editor marks the magazine’s 40th year by placing the publication in context to key events in the modern history of collecting. Also noted is the passing of John R. Sickles, an icon in the collecting community and a former Senior Editor of MI. 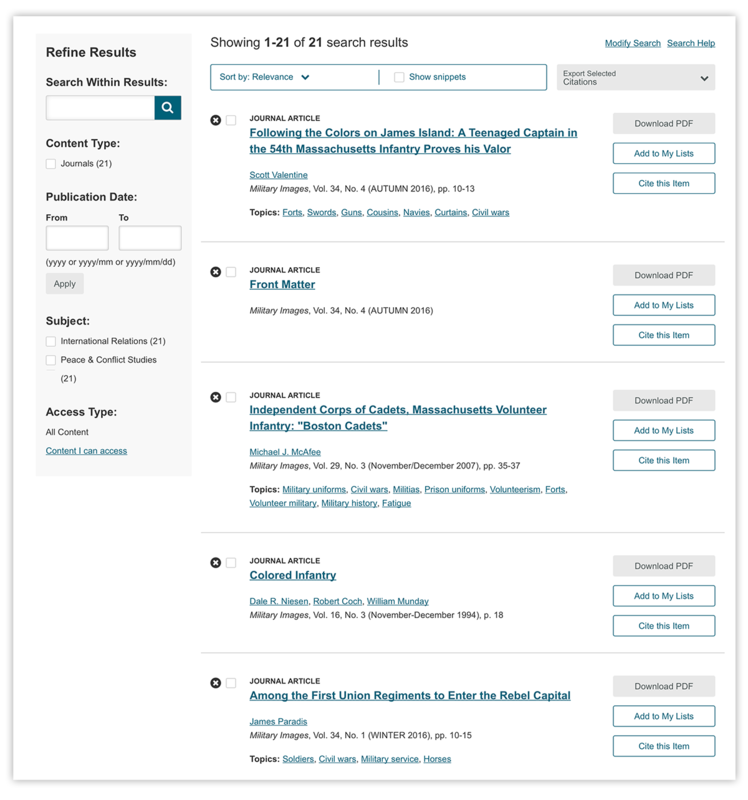 Feedback includes an example of uncommon placement of chevrons on the coat sleeve of a hospital steward, a question about a Texas identification and a request for more Confederate images. An analysis of the 19 loyal states that did not border the Confederacy shows seven exceeded their quotas for Union troops and the rest barely missed making their numbers. 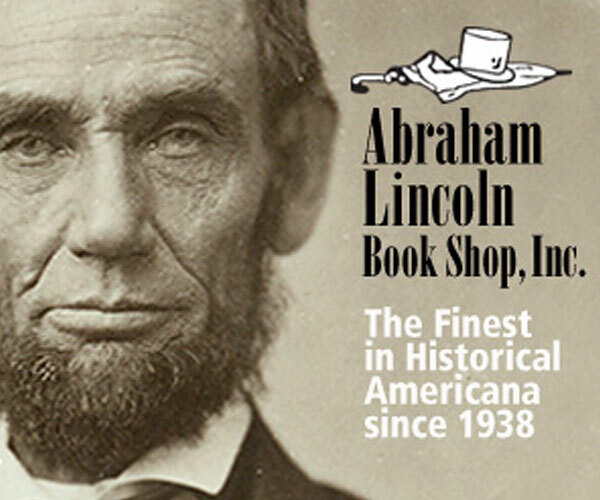 Gettysburg’s Coster Avenue: The Brickyard Fight and the Mural (Gettysburg Publishing LLC) by Mark H. Dunkelman is the story of how one man’s vision added an artistic masterpiece to a less-traveled section of the Gettysburg battlefield. 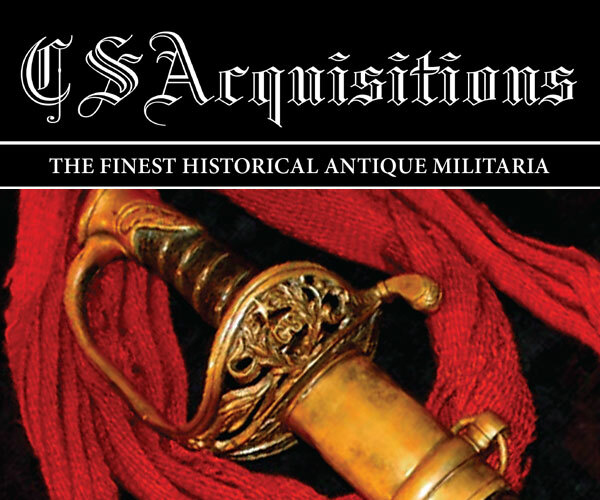 In “What to Do When Gold Standards Go Wrong,” Kurt revisits a column published in the Autumn 2016 issue after alert reader Doug Sagrillo presented him with an identified carte de visite that challenged another listed with a different name in a reputable public collection. A quarter-plate ambrotype from the Dan Binder Collection is a portrait believed to be a militia staff officer sitting next to his feathered hat and a document. Pvt. George Washington Tucker survived the deadliest day in Vermont history—May 5, 1864. 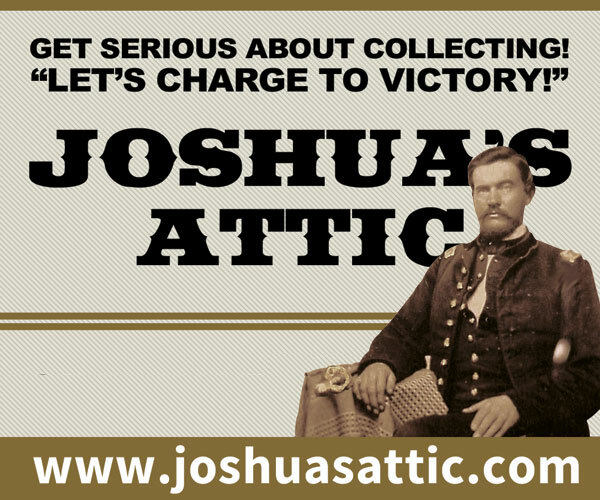 He and his fellow Vermonters suffered 1,234 casualties during the fighting in The Wilderness. Cecil Clay, a captain in the 58th Pennsylvania Infantry, was conspicuous for gallantry during the attack on Fort Harrison on Sept. 29, 1864. The fight cost him an arm, and resulted in his being awarded the Medal of Honor. A group of women stand on the back stairs of a clapboard building in Corning, N.Y. Several of them hold hats in various stages of completion, indicating that they are milliners. 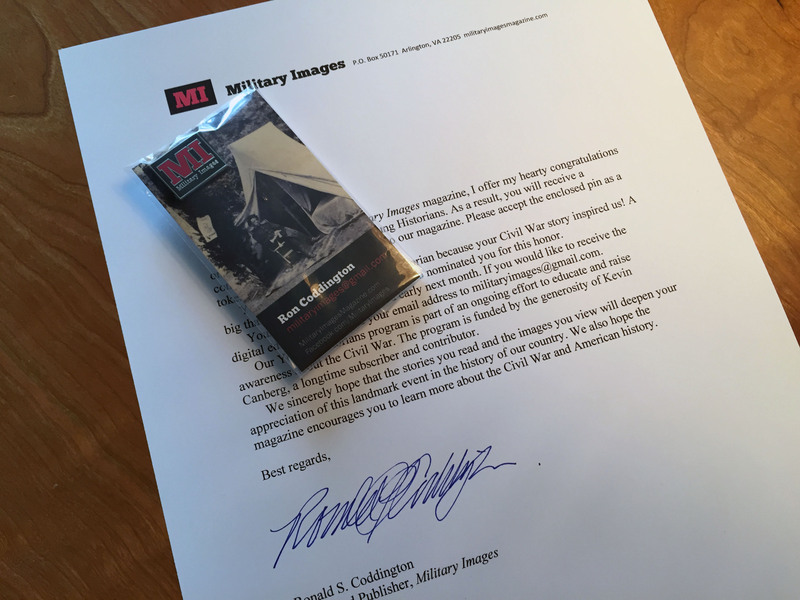 Buck Zaidel is perhaps best known as the co-author of the book, Heroes for All Time: Connecticut Soldiers Tell Their Stories. He is also a savvy collector with a keen eye for unique images. 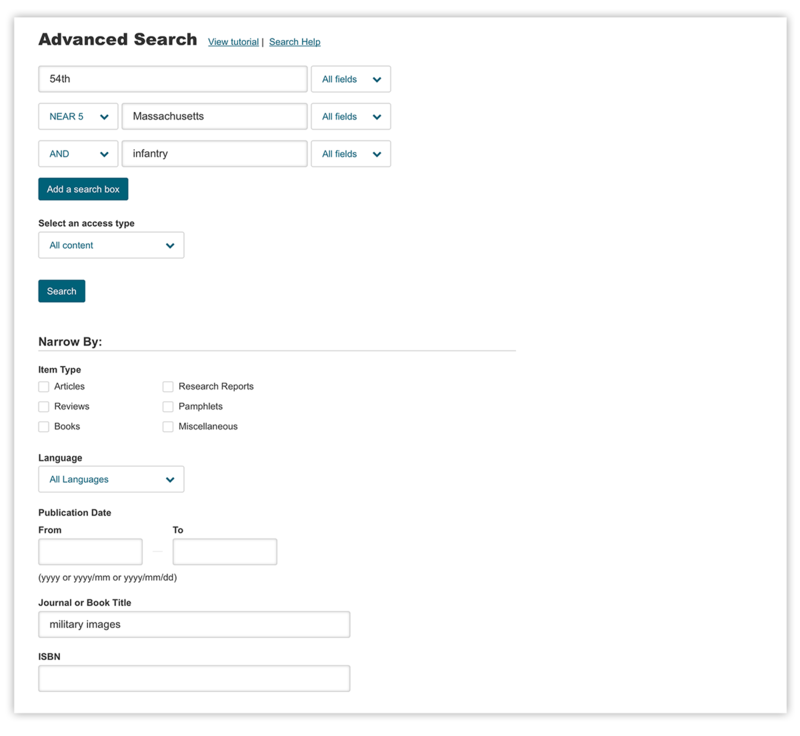 Here we showcase selected images from his holdings. The rocky outcropping that overlooks Chattanooga, Tenn., became the scene of one the most dramatic moments of the Civil War after Union soldiers raised the Stars and Stripes in victory over Confederates on Nov. 25, 1863. Soon after, enterprising photographer Robert M. Linn set up a gallery and captured uncounted numbers of soldiers who visited the iconic spot. In this gallery, we showcase representative images from private collections. This is the second in a three-part series. 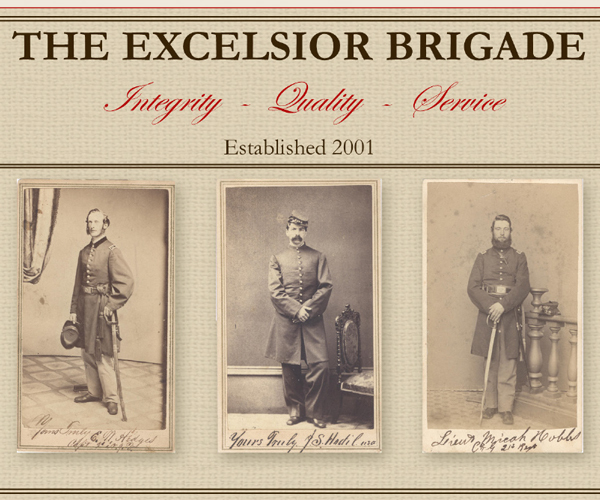 The state of New Jersey’s contribution to Northern arms is evident in the faces and stories of volunteers who served in the Union armies during the Civil War. Original images are included here, many published here for the first time, along with their personal narratives. An 1885 fire in the New Jersey state capitol building almost destroyed the precious colors carried by regiments during the late Civil War. The 19 men who saved the flags received badges of honor for heroism. One of them, William S. Stryker, accepted the badge with a moving speech. Though the standard by which the Medal of Honor is substantially the same as it was during the Civil War, the process by which the awards are made is far more rigorous. 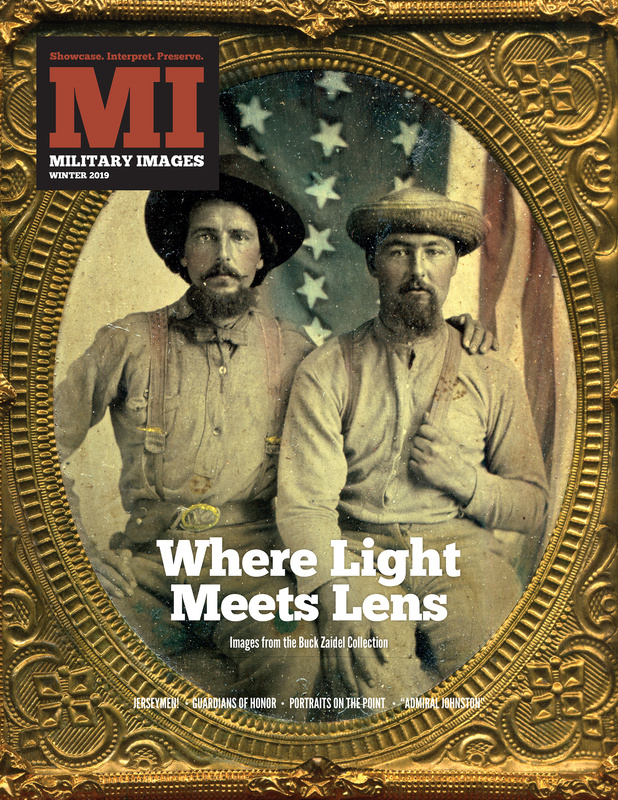 Two stories here examine how the lack of validation impacted the decoration, and highlight the actions of two forgotten soldiers. David Wardlaw Ramsey numbered among the first Alabama men to join the army in 1861. Those early, heady days of excitement soon gave way to pain, suffering and loss at Island No. 10, Port Hudson and elsewhere. Pint-size 6-year-old James Vincent Johnston could scarcely be kept out of harm’s way after he and his mother were trapped aboard the gunboat Forest Rose during a fight near Vicksburg, Miss., in early 1864. His father, the commander of the vessel, resorted to tying the boy to a chair in his cabin to keep him safe. It didn’t work. What happened next became the stuff of navy legend. During the latter period of the war, a series of cartes de visite of Confederates, including President Jefferson Davis, Gen. Robert E. Lee and political and military leaders, was published in London by photographer Charles B. Walker in partnership with Florida lensman S.C. McIntyre. Long overlooked, we explore the history of this unique grouping. 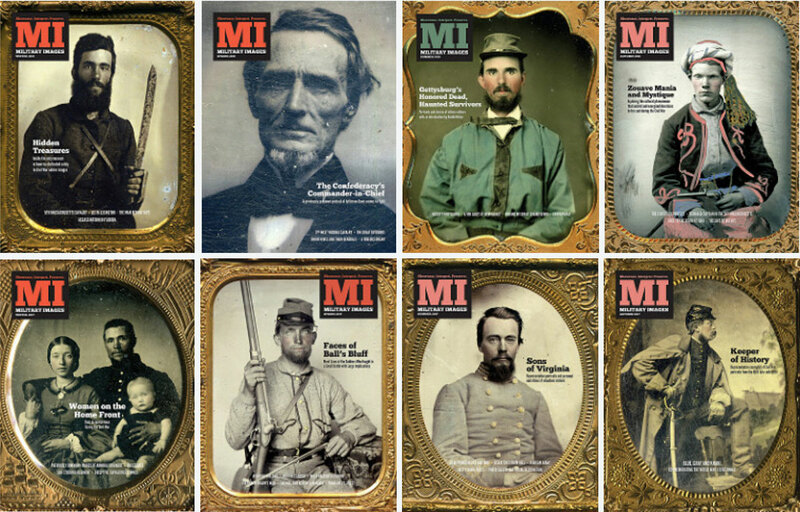 “Southern Warriors” features four images of Confederates. An eighth-plate tintype from the Michele Behan Collection is a portrait of a heavy artilleryman or an infantryman posed with a cannonball. A ninth-plate tintype from the Doug York Collection pictures a young enlisted soldier with a knife and Colt Root Revolver. 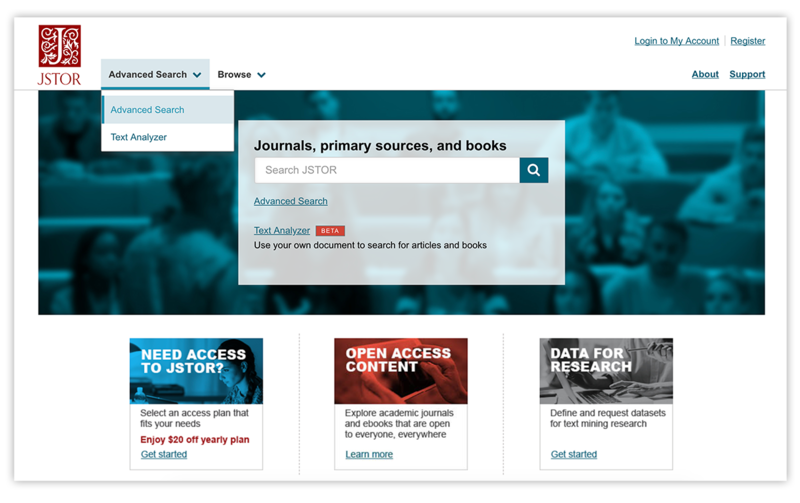 In “Our Digital Preservation Effort,” the editor announces a deal with the non-profit digital library Journal Storage (JSTOR) to digitize and make searchable the entire run of Military Images. 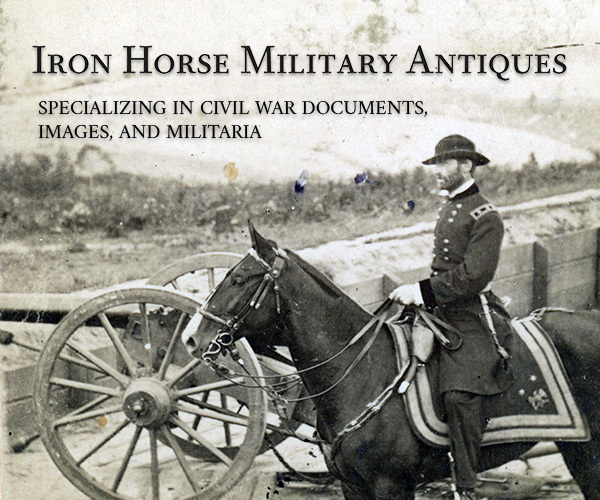 Feedback includes praise for personal soldier stories, feedback on the Father of the American Cavalry, comments on a soldier identified as a prototypical Confederate, and clarity of terms and titles used in our Nathan Bedford Forrest gallery. 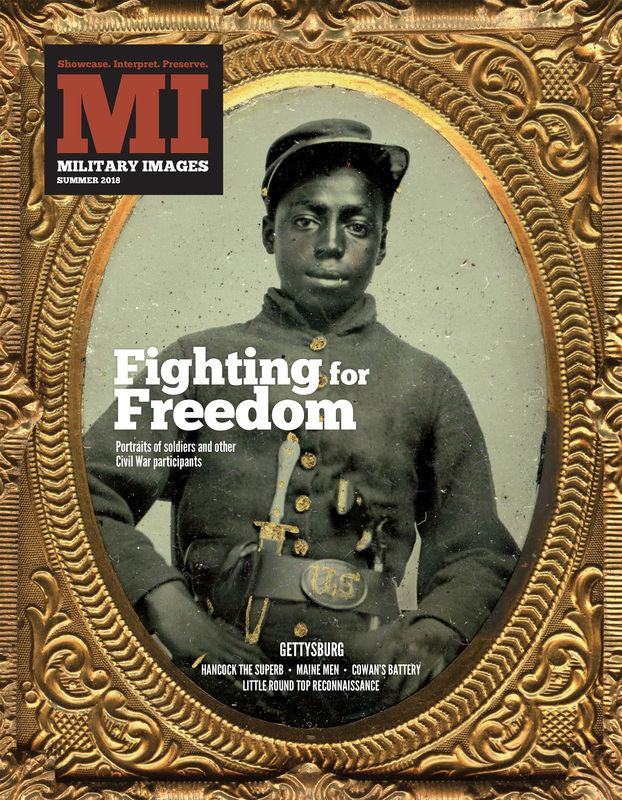 An analysis of the residences reported by 1,275 men of color upon their enrollment in the 54th Massachusetts Infantry. The War Outside My Window: The Civil War Diary of LeRoy Wiley Gresham (Savas Beatie) edited by Janet Elizabeth Croon is the writings of an invalid Georgia boy who observed the rise and fall of the Confederate nation. 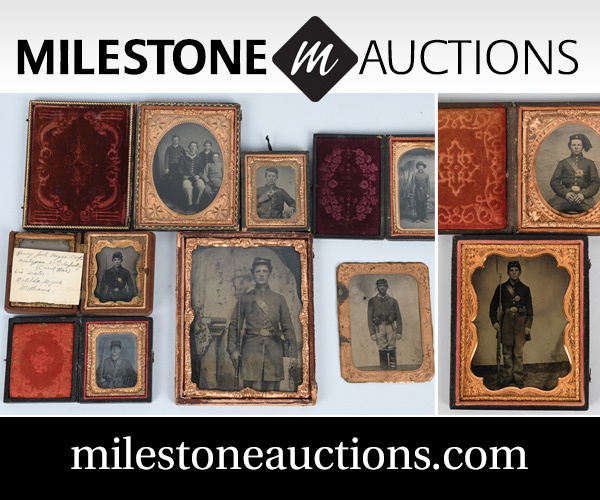 A sixth-plate ruby ambrotype by from the Ron Field Collection is a portrait of Michael G. Stapleton, an Irish-born soldier who served in the 65th New York State Militia. 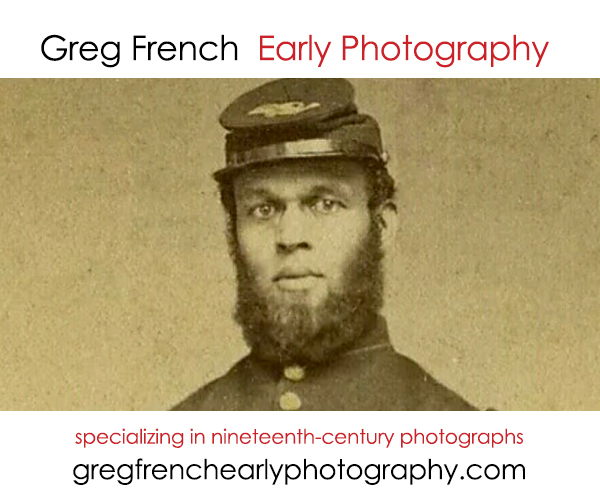 He went on to serve in the Civil War with the 164th New York Infantry but did not live to see the end of hostilities. 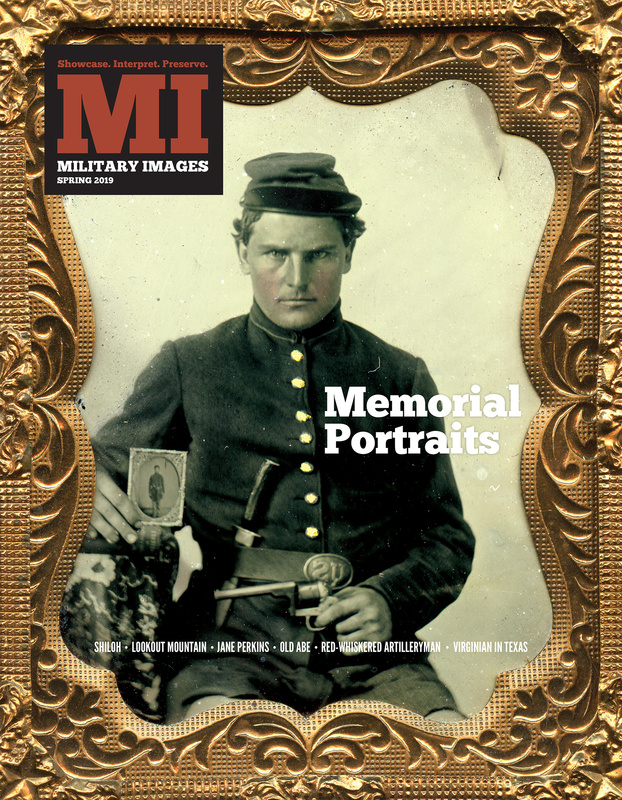 In “Non-Traditional Research Tools—and Serendipity,” Kurt explains how he identified a group of officers pictured in a carte de visite that was partially inscribed on the back of the mount. Period newspapers, letters and other sources helped him out names to all four faces. 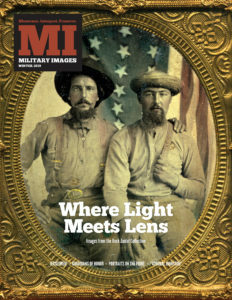 In “Men of the Military Telegraph Service,” McAfee profiles this agency run by the Quartermaster Department. The text is illustrated with portraits of service members Samuel M. Brown, David Strouse, David Homer Bates, Richard O’Brien, Homer W. Gilbert and C.A. Homan. 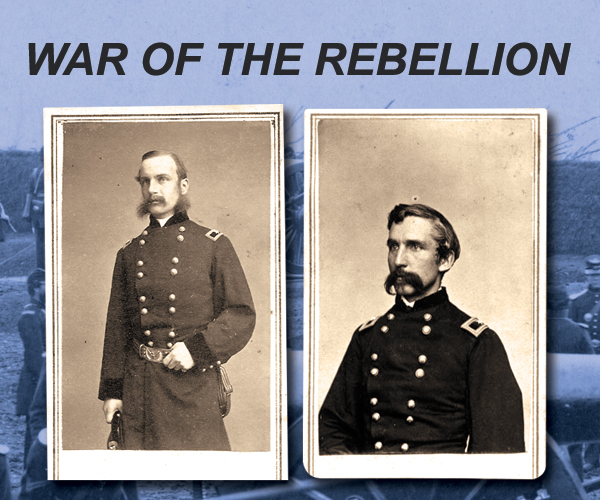 A total of 13 images, 5 Confederate and 8 Union, of soldiers who participated parts of the three-day battle and/or related engagements following the rebel retreat. 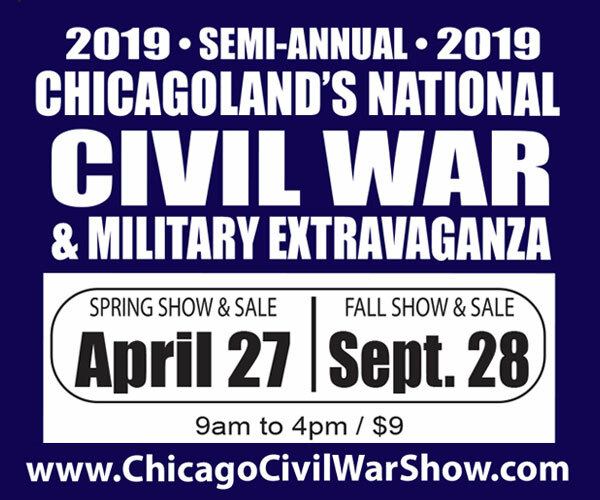 They include John Lewis Ells of the 3rd Georgia Infantry, Kirkbride Taylor of the 8th Virginia Infantry, Augustine Leftwich Jr. of Shoemaker’s Battery, Virginia Horse Artillery, Ludwig Kohn of the 26th Wisconsin Infantry and more. 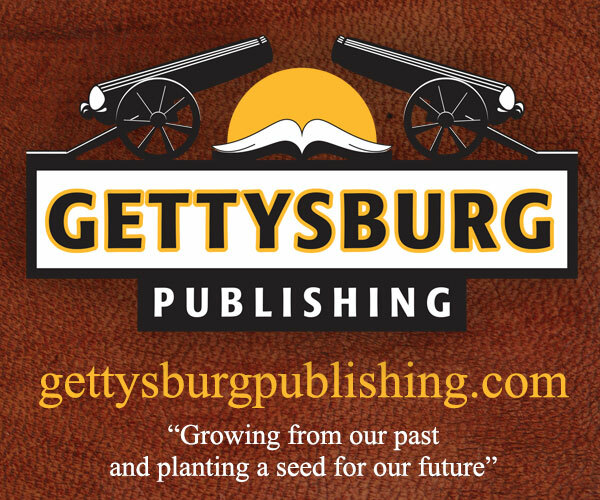 In this adaptation from his new book, Maine Roads to Gettysburg (Stackpole Books, 2018), the author provides an overview of the Pine State’s contribution to the Civil War through the varied experiences of its military volunteers. 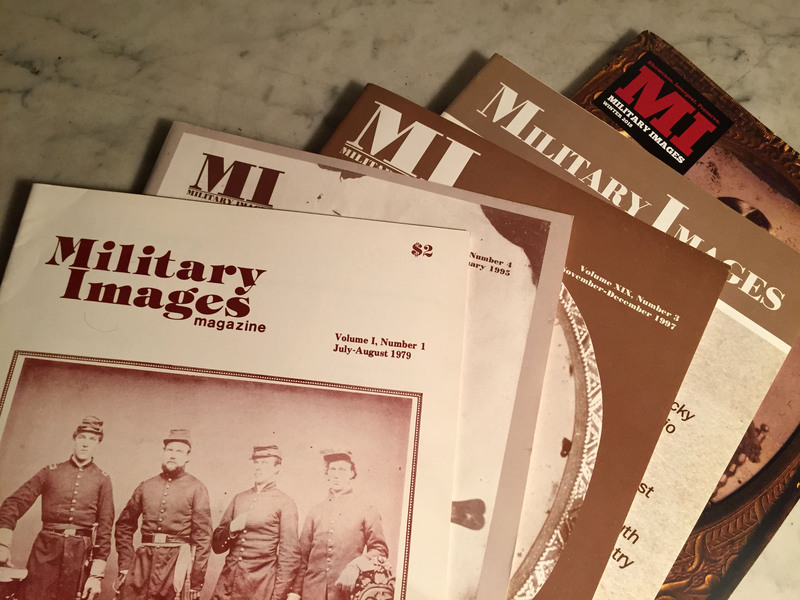 Profiles include Freeman McGilvery, Edwin B. Dow, Moses B. Lakeman, Abner Small, George Bisbee, Charles Mattocks, Holman Melcher, Ellis Spear and Samuel Keene. Each is illustrated with a portrait courtesy of the Maine Historical Society. Billings, a young, battle-hardened soldier with a distinguished record, was unusually reluctant to fight on the third day at Gettysburg. He and his artillery battery, commanded by Capt. Andrew Cowan, went on to fight near The Copse of Trees during Pickett’s Charge. There the fate of Billings and the rest of Cowan’s gunners were decided. 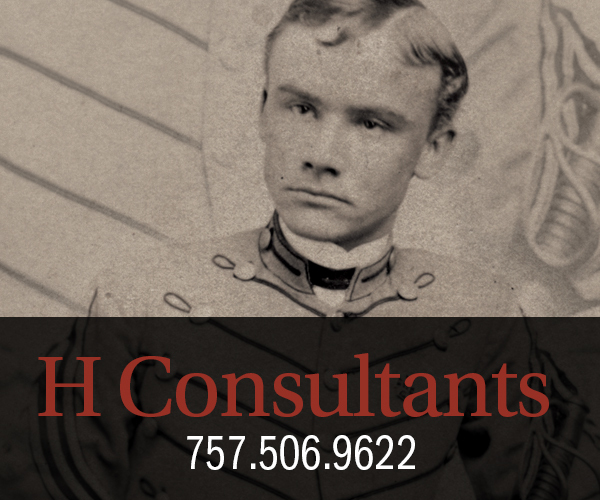 In late January 1865, Lt. Col. Samuel Richards Johnston became a father after his wife gave birth to a baby boy. Johnston decided to name his son after the general on whose staff he served—Robert E. Lee. A reply letter from Lee thanking Johnston for the honor suggest the two men were on cordial terms. This suggests Lee harbored no ill will towards Johnston for a July 2, 1863, reconnaissance on Little Round Top that remains a hot topic for historians and other battle enthusiasts. The wounding of Winfield Scott Hancock during Pickett’s Charge is one of the most notable moments of the Battle of Gettysburg. 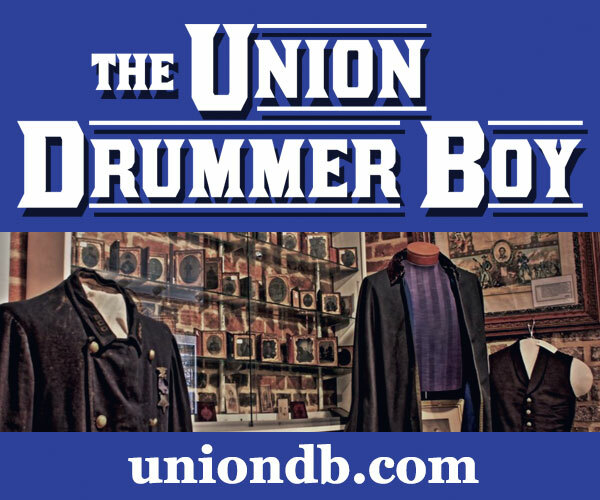 His actions in helping to repulse the Confederate assault won him new admirers throughout the Union, especially in his hometown of Norristown, Pa. His neighbors and friends paid tribute to Hancock with a unique silver service. 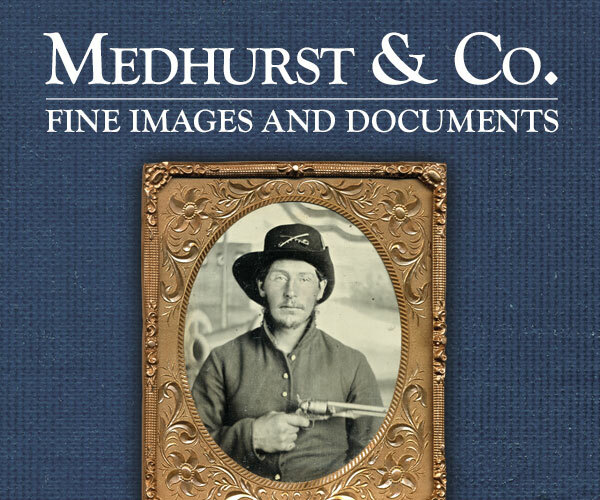 A poem explores the connection between Civil War soldier photographs and the individuals who collect them. 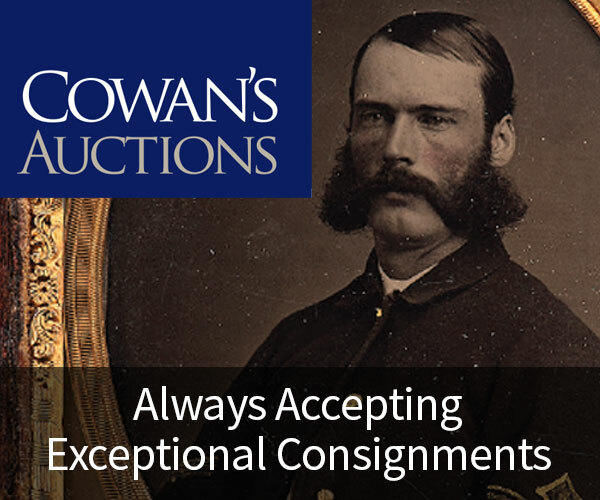 Wyoming’s Bryan Watson’s passion for collecting might be summed up in a fortune cookie he once received: “Where your treasure is there will your heart will be also.” A profile of Watson is accompanied by a selection of 25 of his finest portraits of Union and Confederate soldiers. Alpheus Starkey Williams commanded troops at many of the Civil War’s biggest battles and campaigns, including Gettysburg, Atlanta and the March to the Sea. His military record was exemplary. And yet history has forgotten him. The author examines Williams the soldier and the man, and reveals how his humble ways likely contributed to his lack of notoriety. No single group experienced such a dramatic change in fortunes during the Civil War than men of color. 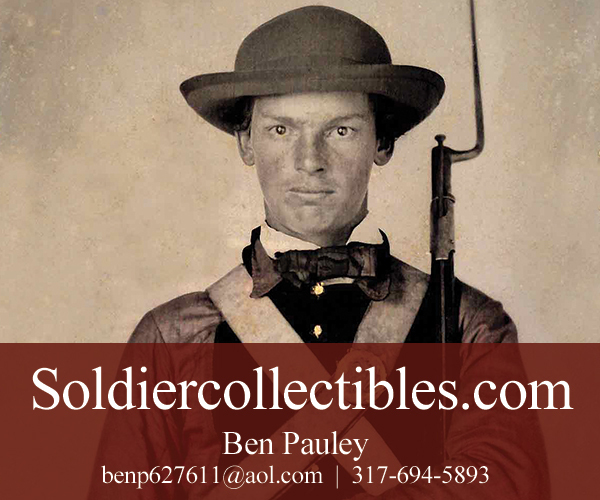 From an enslaved race to freedmen to post-war struggles, they served as soldiers, servants and laborers. A sampling of 13 portraits, some never before published, are featured here. John Gore Johnson, a Massachusetts physician who served as a contract surgeon in Union-occupied North Carolina, treated an African American man shot and mortally wounded by a federal soldier. A court-martial convened in New Bern to try the soldier, who was charged with murder. Johnson testified, and posed for his portrait soon afterwards. A note tucked inside the image case suggests that the trial was one that the doctor wanted to remember. 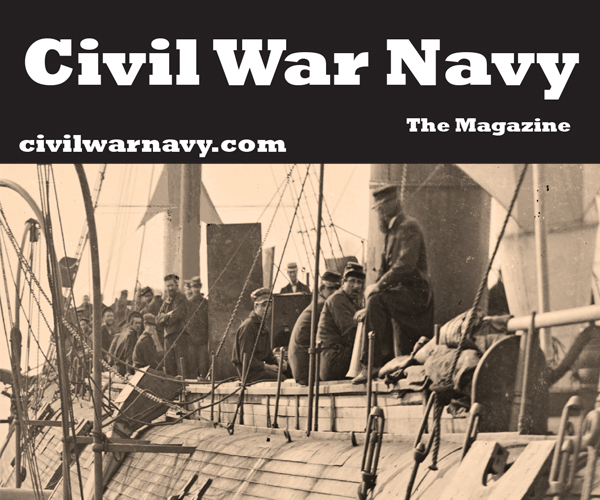 Virginia-born career navy officer Otway Henry Berryman found himself in command of a vessel in Florida as the Union broke apart and was consumed by war. In the face of divided loyalties, Berryman managed to navigate uncharted political and military waters as tensions mounted in Pensacola Bay. He might have gone on to become one of the Union’s best-known naval commanders—then fate intervened. Charles Henry Tompkins, a West Point dropout whose father was a career army officer, was perhaps an unlikely choice for a war hero. 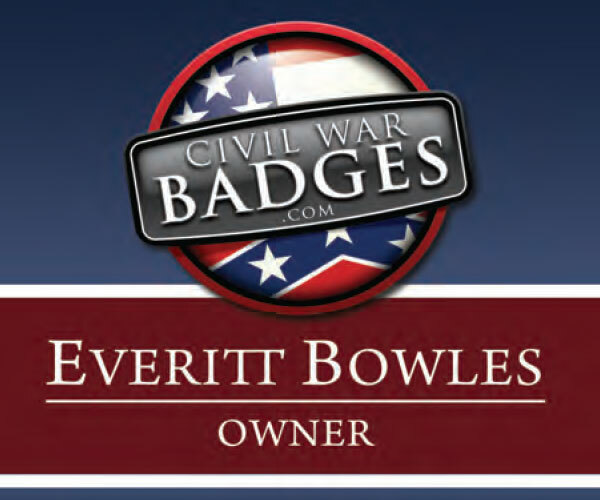 On June 1, 1861, on a scouting mission just outside Washington, D.C., he encountered Confederate troops. What followed was an encounter that became known as the Battle of Fairfax Court House. His aggressive actions were recognized with the Medal of Honor in 1893. “Confederate Portraits” features three images of unidentified soldiers, including a rare wartime daguerreotype. A carte de visite from the Michael J. McAfee Collection is a portrait of a trio of young ladies who have surrounded their captive, a Union first sergeant.